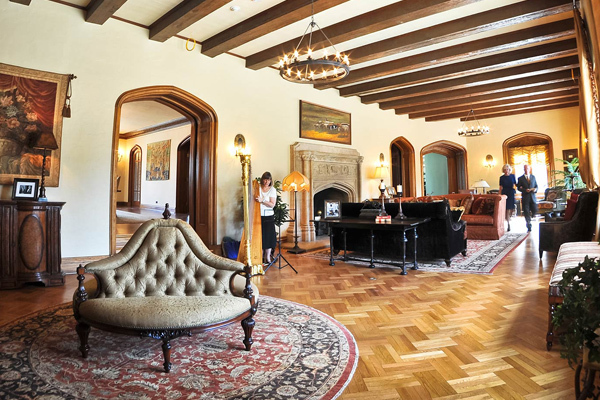 Tour the interior of the Mansion during free open hours each week. 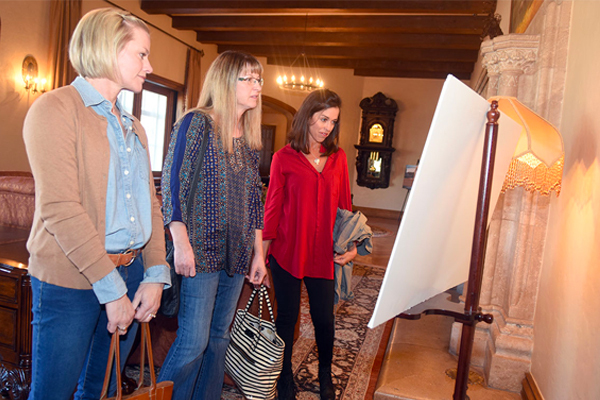 Unless closed for a private event, the Mansion offers free tours most Tuesdays and Thursdays from 9 a.m. to 2 p.m. as well as the first and third Wednesday of the month, and the second and fourth Monday of the month from 4 to 6 p.m. Please check our calendar for updated open hours. 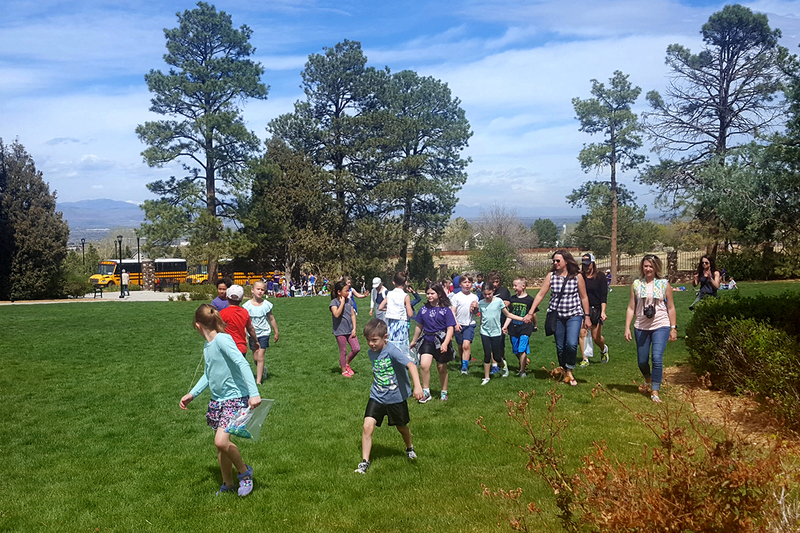 Depending on interests, a guided tour can last about an hour. 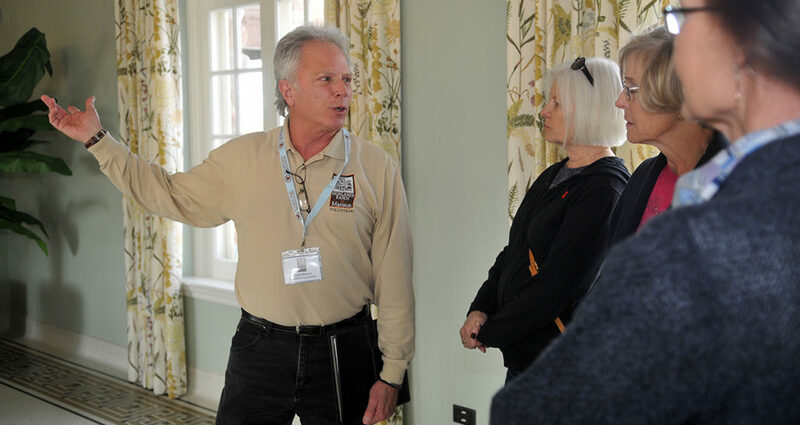 Self-guided tours allow visitors to explore the Mansion at their own pace. Guided and self-guided tours are free and do not require a reservation. 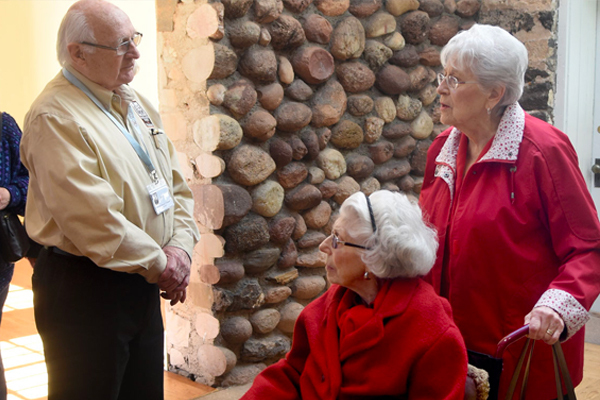 However, if you would like to ensure a docent is available to give you a guided tour, please submit a tour request.